Around 70 percent of the eCommerce market in India is divided between Amazon and Flipkart, leaving little to no space for competitors. Chinese e-commerce giant Alibaba seeks to change the landscape by taking over Paytm Mall and developing a well rounded platform which covers everything from digital payments to entertainment. Citing sources familiar with the matter, today’s report from Factor Daily claims that Alibaba intends to invest $2 billion in Paytm Mall and use the money to offer products at 20-25 percent cheaper than its competitors – Amazon and Flipkart. The sources even revealed that Alibaba now has backing from Japan’s SoftBank, which recently sold all its shares of Flipkart and “can put any amount of money in Paytm Mall”. In the long run, Alibaba plans to make Paytm Mall and all-in-one store which will offer products across multiple verticals on a single platform. Alibaba has strategically invested in a number of Indian companies, including Zomato, TicketNew, BigBasket, XpressBees Logistics, in order to make this a reality. Over time, Alibaba will integrate services from the aforementioned companies within Paytm Mall, making its a one-stop-shop for the consumers. 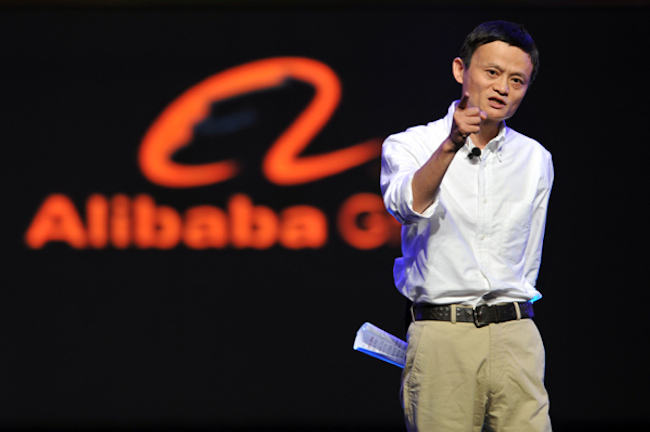 Alibaba also plans to launch its own video service which will also be integrated within Paytm Mall. The company is already in talks with several production houses to develop original content. “Once the content is in place, we will get them integrated on the Mall. Videos will feature as separate tab, eventually, on the shopping platform,” revealed the source. With this strategy in place, Alibaba will target Tier-II and Tier-III cities in the country as the Tier-I market is already saturated. In order to further increase its reach, Alibaba also plans to integrate Paytm Mall onto its own UC Browser, which already has 130 million monthly active users in the country, predominantly in SEC B and C category towns. 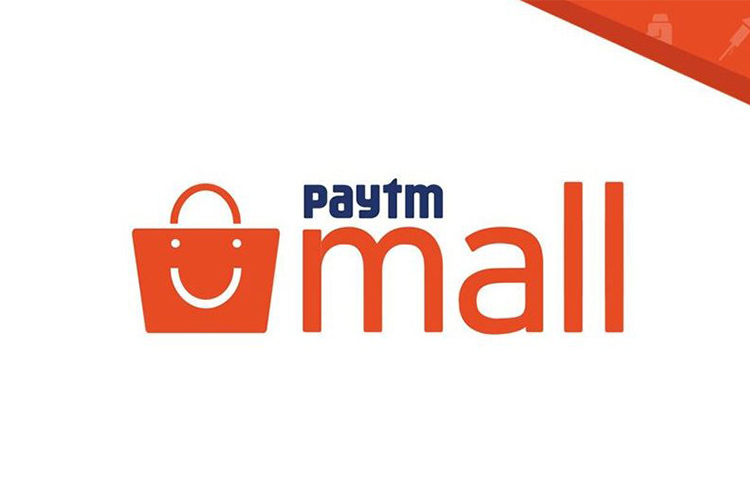 According to the sources, Paytm Mall will appear as a tab within UC Browser and will open the mobile version of the eCommerce platform. The move is also expected to increase UC Browser’s user base, as it’ll have a lot more to offer to the users, in terms of functionality, with Paytm Mall integrated within the app.